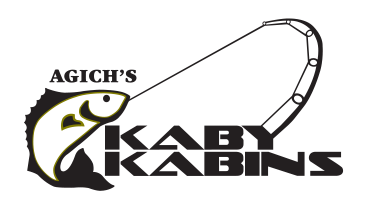 Agich’s Kaby Kabins located in Hornepayne, Ontario has been family owned and operated since 2004. We take great pride in providing the most personalized and friendly service to ensure your vacation experience with us is both memorable and relaxing. Your main hosts are Stewart and Donna Agich. 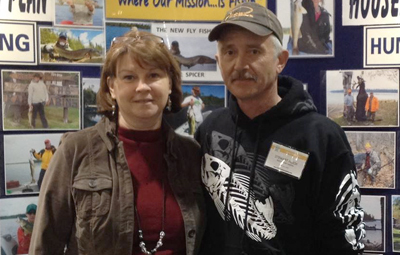 Stewart is a retired pipefitter from CN Rail and Donna is a RN currently employed with the Hornepayne Community Hospital during the off season. The rest of our team also keep themselves busy in the off-season; Ken works for Ferrovial plowing snow and Lawrence and Jen work for CN Rail. If you ever meet up with any of our past guests they’ll likely tell you that we pride ourselves on our customer service and as a result, we are rewarded with positive comments from our customer feedback. Feel free to read some of our customer testimonials to confirm what we believe.